Friday, April 28th, 2017 at 9:38am. Singer Island is a South Florida gem. High end properties, beach access from virtually anywhere, and unmatched views of sunrises and sunsets are some of the unique features it has to offer. A beautiful place to live or visit, the dining and entertainment will have you loving the lux life on the island even more. 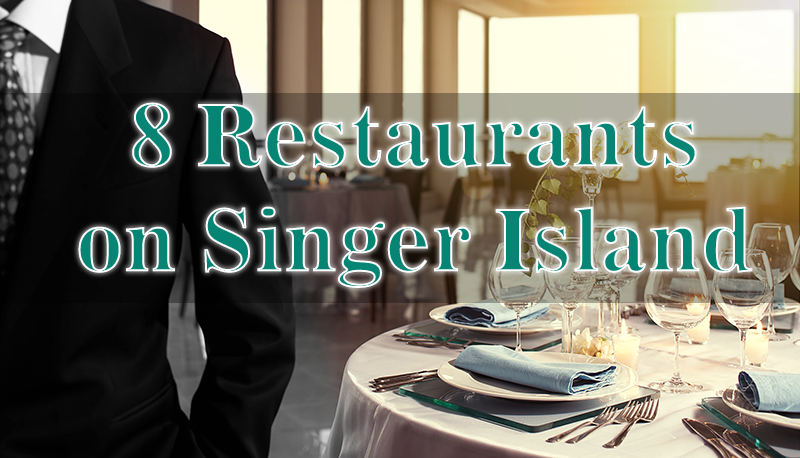 The following 8 restaurants are all located on Singer Island which means they are sure to offer a view you’ll enjoy while you dine. All are highly rated and close in proximity from wherever you are on the 5-mile stretch of paradise. Thursday, April 27th, 2017 at 2:53pm. Late last week, an empty barge washed ashore at Singer Island's Ocean Reef Park. The barge was being towed and broke loose from the tugboat Na Hoku during a crew switch. There were no injuries reported and there was no threat of pollution. It is unclear where the barge was coming from or where it was headed toward. 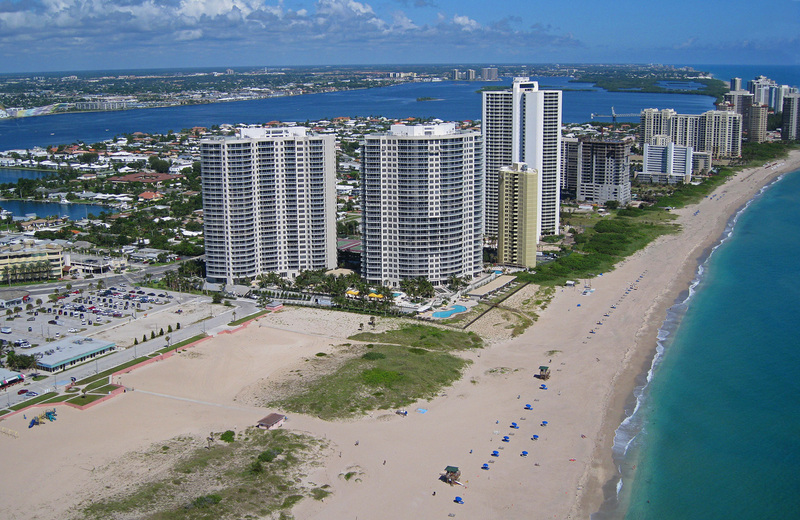 All Singer Island beaches remained open while the barge was removed. Monday, April 24th, 2017 at 9:34am. According to the New York Post, if you are looking for a hot place to buy in South Florida outside of Miami, look no further then Singer Island. 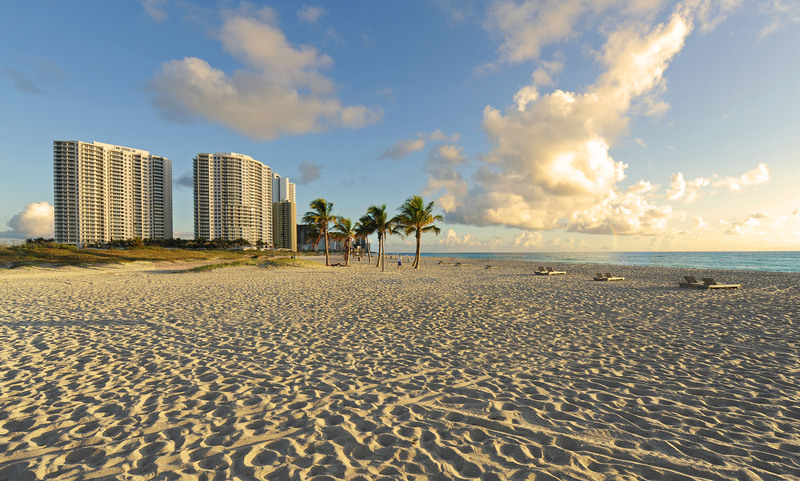 The Post refers to the area as "Sleepy Singer Island, a beachy enclave that rests due north of Palm Beach", but the area isn't so sleepy anymore. With the additions of 5000 North Ocean and Vista Blue, Singer Island is adding new condos for the first time in over a decade.